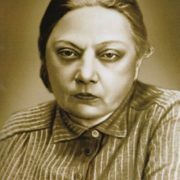 Nadezhda Krupskaya was probably the most mysterious character of Russian history in the last century. She wrote about her life herself. In Soviet times, her biography was corrected to be perfect. After the 1990s, this gloss began to be covered with mud, and as thoroughly as it had been previously bleached. 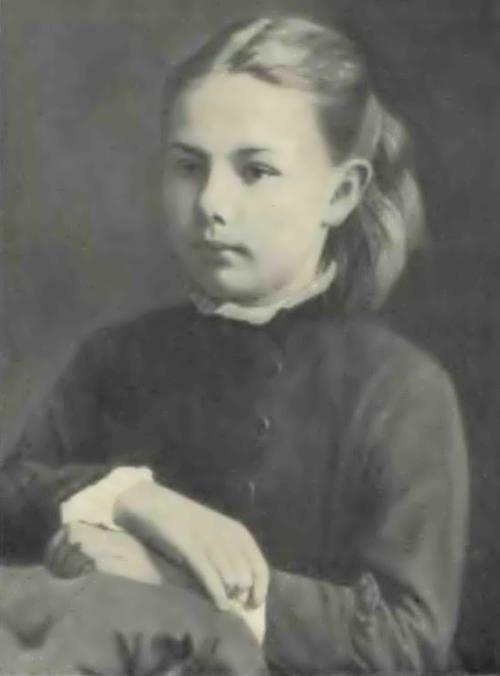 The girl was born on February 14, 1869 in St. Petersburg into a poor aristocratic family. 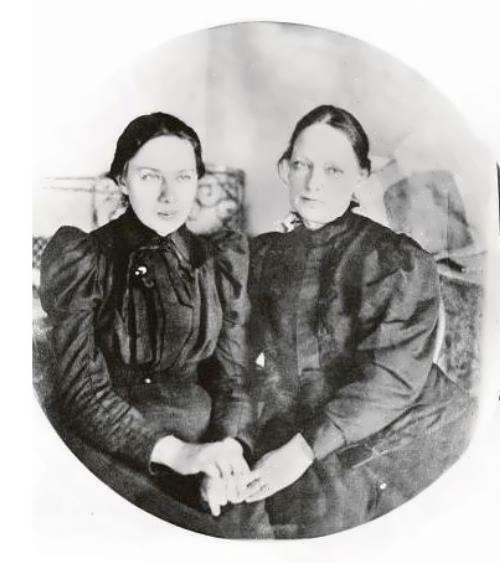 Her father Konstantin Ignatievich Krupsky was a lawyer and her mother Elizaveta Vasilievna Tistrova was a governess. They say, the father was a revolutionary and supported the participants of the Polish uprising in 1863. 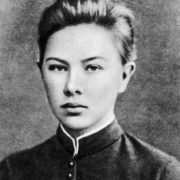 Once they wrote that Krupskaya had studied perfectly in the gymnasium and graduated in 1887 with a gold medal. 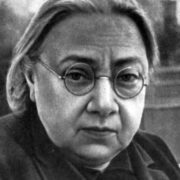 But Nadezhda Konstantinovna in the book My Life wrote that it was always difficult to study, it was difficult to understand and lessons were boring. And no one has ever seen her gold medal, and there were no gymnasium girlfriends who would later (in Moscow or in exile) talk about joint studies. Then she worked as a teacher in the evening school for workers for 5 years until the very first arrest. 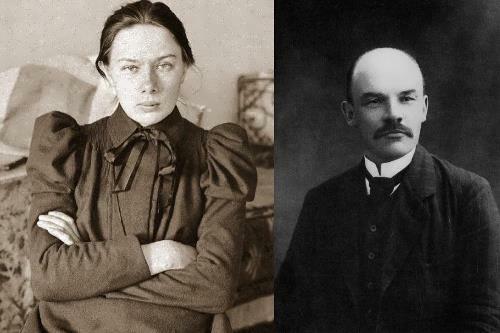 Vladimir Ulyanov (Lenin) paid attention to her, although she was not beautiful. The girl was arrested in 1896 and exiled in Ufa. 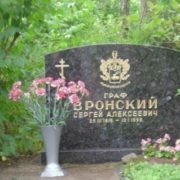 At the same time, Vladimir Ulyanov was also deported to Shushenskoye. 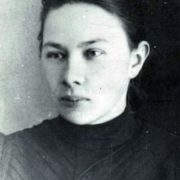 He and Krupskaya’s mother, with whom the girl went to Siberia, wrote many letters to the authorities to allow her to come to Shushenskoye in connection with the wedding. 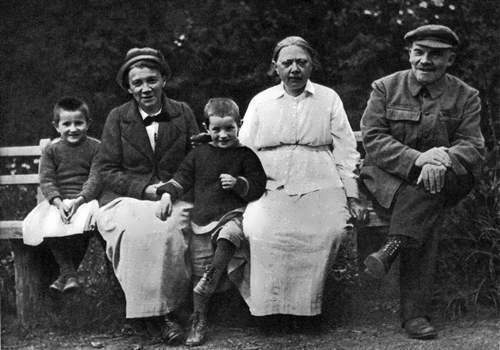 Vladimir and Nadezhda got married in 1898. Then the growth of the revolutionary began: emigration, constant support of her husband in all his endeavors. 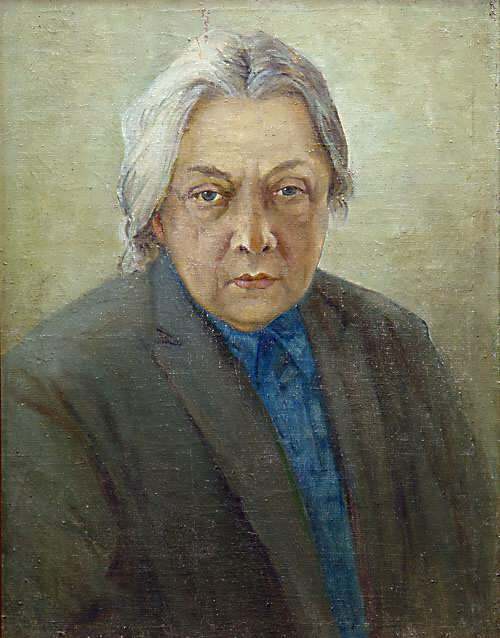 Nadezhda worked with mail, taught at the party school, was the editor. 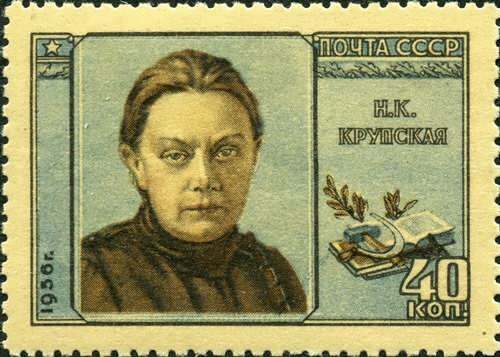 In 1917, after returning to Russia, Krupskaya actively prepared the October Revolution. 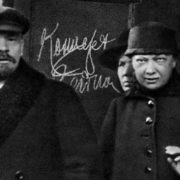 Later she was at the origins of the Komsomol and the pioneer organization (after studying the Scout movement in Europe, she considered that it would fit perfectly in Russian reality). The next thing she did was education. 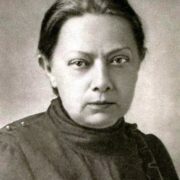 In 1917, Krupskaya became a member of the State Commission for Education, in 1924 – a member of the Central Committee of the party, since 1929 – Deputy People’s Commissar of Education of the RSFSR. 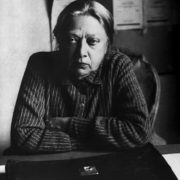 By the way, she was one of the founders of the Soviet system of public education. However, this activity is difficult to assess only with a plus or minus. 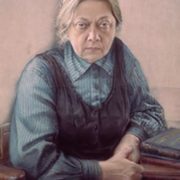 Having no children of her own, Krupskaya spent her love and energy on children in general, regardless of the origin and nationality. At the same time, she criticized the system of Makarenko, based on education by work, arguing that communist ideology is more important. Also she was indignant with Korney Chukovsky’s fairy tales, not understanding the importance of magic and fantasy for kids. 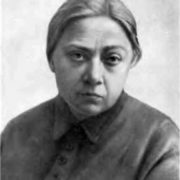 After Lenin’s death, Krupskaya tried to resist the decisions of Joseph Stalin, but quickly gave up. 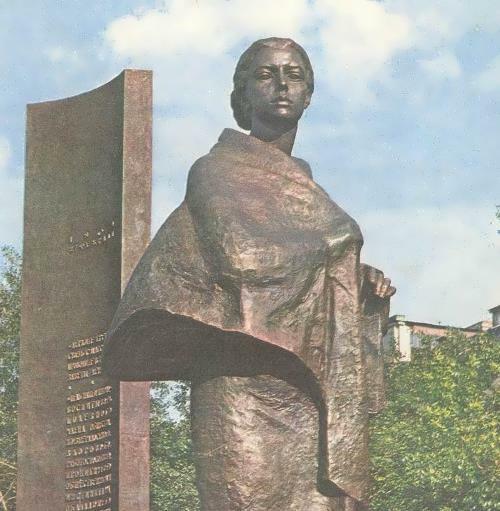 Tried to ask for the repressed comrades of Lenin, but there was no result, while it cannot be said that she had no influence, there was no will to achieve the goal – perhaps so. 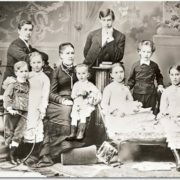 In the 1930s the persecution began not only against the “enemies of the people” but also against their children. Nadezhda tried to resist, but she was dismissed from her post and sent to the library. So she wrote about her husband, reviewed movies about him. Moreover, Krupskaya contributed a lot to the opening of museums. 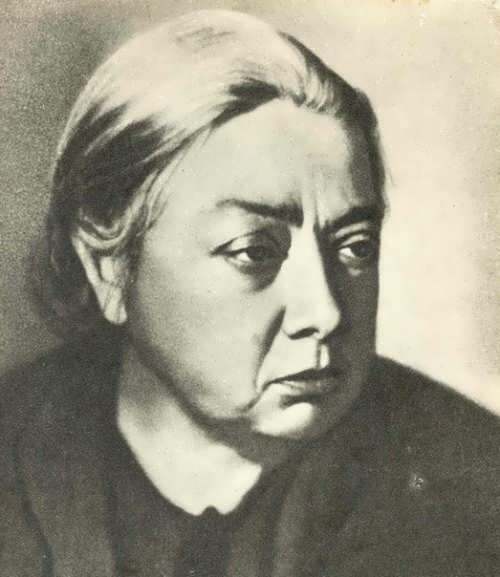 Nadezhda Krupskaya died on February 27, 1939 in Moscow. Her ashes were placed in an urn in the Kremlin wall on Red Square. You know, she was against that Lenin’s body was in the Mausoleum, and repeatedly asked Stalin to bury her husband at the cemetery. 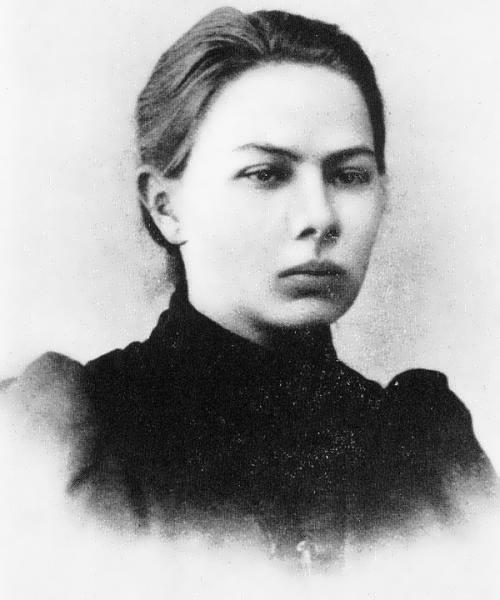 Anyway, Nadezhda Konstantinovna got fame because she was married to a man who managed to move the age-old Russian order. 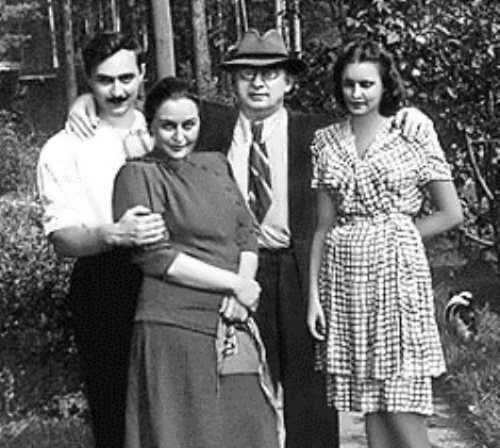 She married and became the first lady of the new state, and educated he younger generation in the spirit of communism.